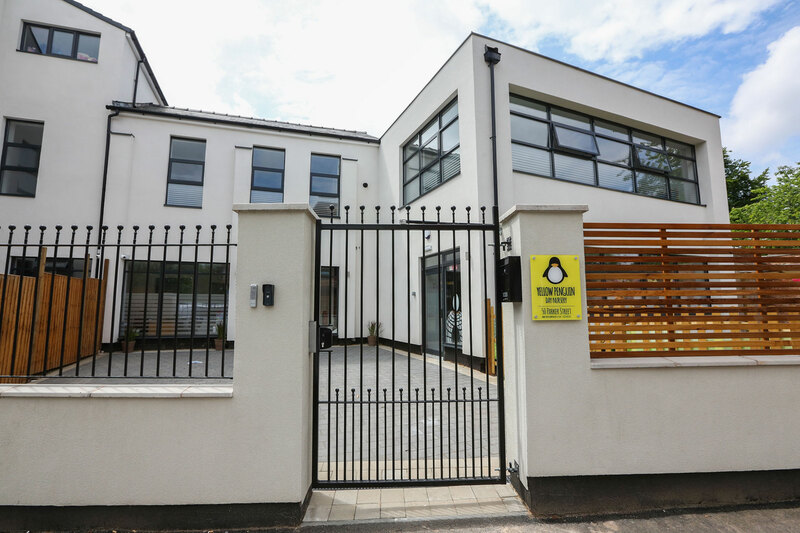 Yellow Penguin Day Nursery is a nursery in Edgbaston offering full day care for children aged 6 months to 5 years. 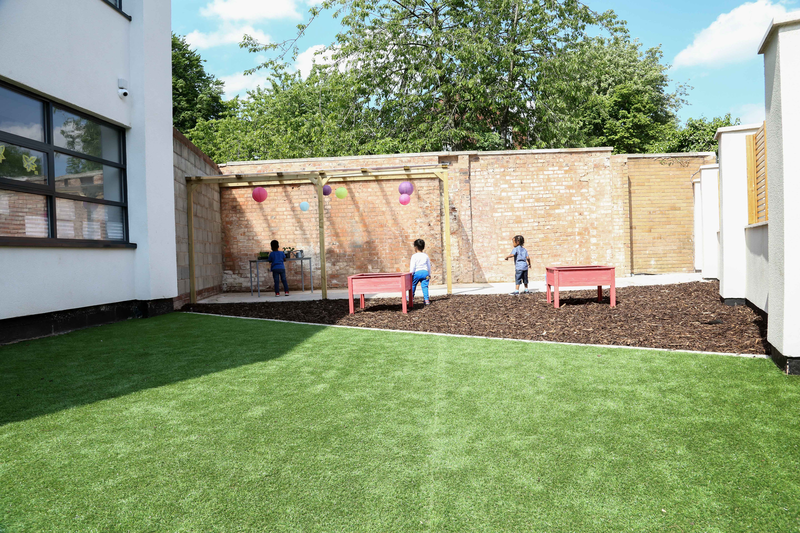 We are housed in a newly-renovated building that offers a bright, spacious, and stimulating environment for up to 50 children. We opened in May 2017 and offer private places, as well as 15 and 30 hours of Council-funded childcare for eligible 2-4 year olds. Please get in touch to book a show-around, arrange a free taster session, or for more information. 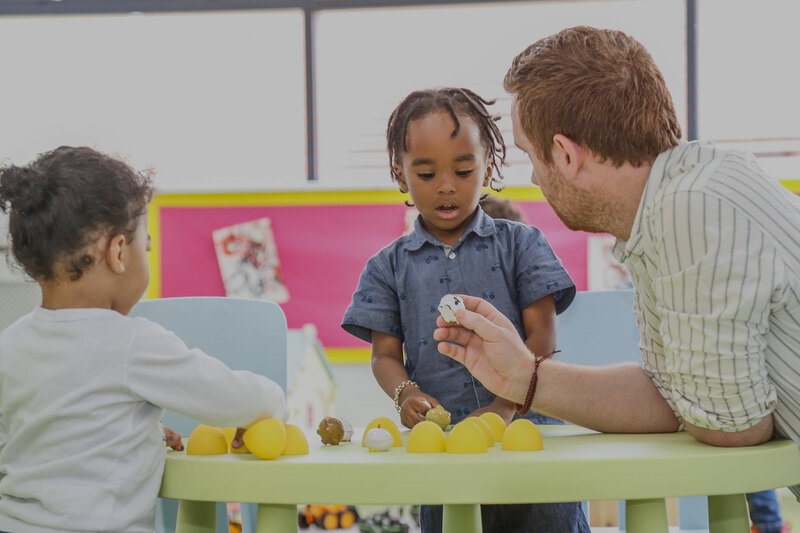 At Yellow Penguin our approach is to provide childcare that encourages children to develop socially, intellectually, emotionally and physically in a safe, fun, and stimulating environment. We use “real world” activities such as cooking, gardening, vegetable growing, technology, and construction to develop confident inquisitive children. Click the button for more detailed information. Our class rooms are bright, spacious, and welcoming spaces that allow children the freedom to learn. With our high staff:child ratios your child will receive plenty of attention, affection, supervision and encouragement in our care. Outdoor play area with canopy, climbing wall, water wall and mud kitchen and lots of space to explore. We are open from 7.30am to 6pm for 51 weeks of the year, closing for one week over Christmas. Excluding Bank Holidays. We recognise the importance of healthy eating in the early years of a child’s life. We offer a tasty balanced menu that changes weekly. 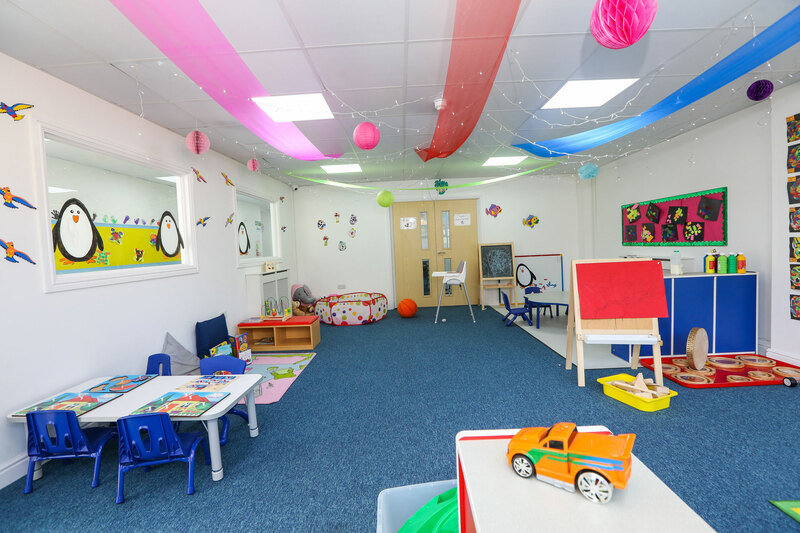 Our nursery is newly-renovated and has been designed to the highest safety standards. At Yellow Penguin we take security very seriously. We have a secure gate with intercom entry system and CCTV throughout the nursery.